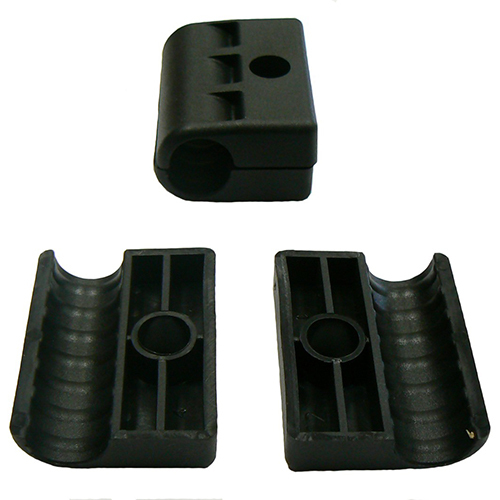 Single support 1/2" coaxial hangers, can be inserted onto M8 threaded rod for single run cables. UPVC for long life. Can be stacked in multiple arrangements. Recommended every 1 mtr.